Get your free digital comic today on Madefire! 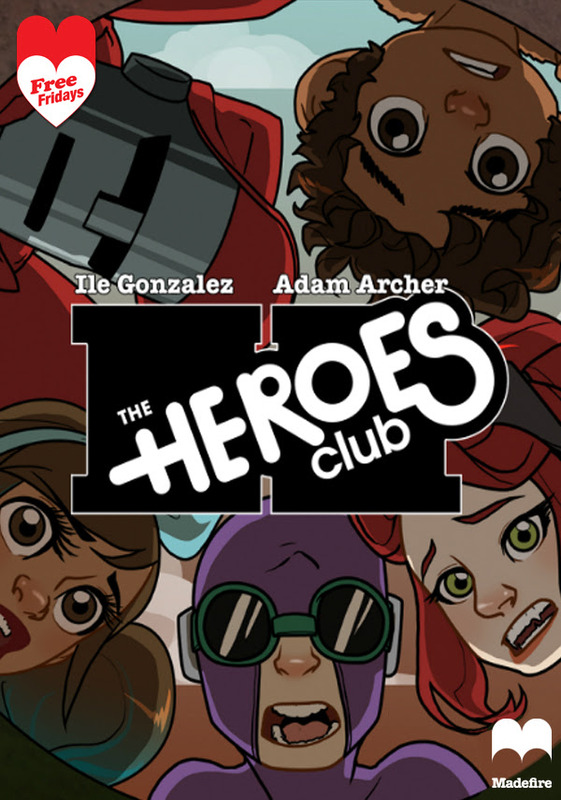 The HEROES CLUB is on the case! When neighborhood pets begin disappearing, the gang spring into action to uncover the culprit…whatever it might be! Part Three of Three.